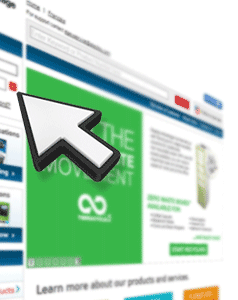 You’ll also have the option to join any of our partner cooperative programs, which simplifies the supplier selection for office products and more. That's not all, to make your procurement even easier, your program will be managed by our government experts, who have significant tenure in working with the public sector. If you need immediate assistance, Try our Live Chat feature below. What is the difference between Staples Stores and Staples Business Advantage? Staples retail stores are designed to service shoppers with immediate needs. 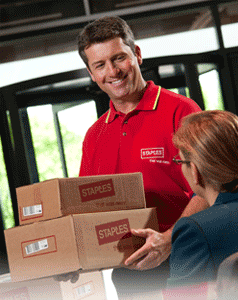 Staples Business Advantage provides services to organizations. We service anyone from the 10 person office, up to and including the Fortune 500. We also offer FREE DELIVERY RIGHT TO YOUR DOOR for most locations across Canada with our own distribution system. We also offer Services and Business Perks that box retailers can not match. Our goal is to make your business supply and procurement process easy and effective. That’s why we link your account to our unique B2B e-commerce platform designed to get you what you need for your business quickly and easily. Want to see how it works? What are the perks? Do I get any discounts? 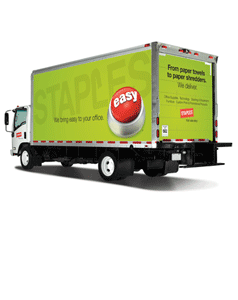 There are definitely perks to doing business with Staples Business Advantage over box store retailers. Get access to weekly business promotions, and benefit from special pricing on the items you frequently purchase. You also receive a dedicated account manager who can answer any questions you have and take care of any special order requirements. Order more than $50, and get your items shipped for *free, next day to most major cities in Canada. Federal, Provincial or Municipal Governments. We can help any size.